LA-2A Silver, and original LA-2. In the early 1950s, Jim Lawrence, a young University of Southern California-degreed electrical engineer, was quietly asked to join Cal Tech’s Jet Propulsion Laboratory (JPL), where he was assigned the task of developing optical sensors for the Titan Missile Program. 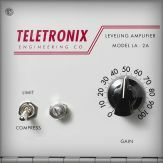 Little did he know at the time that his work on this Cold War-era project would spawn the Teletronix® LA-2A Leveling Amplifier — one of the most iconic compressors in history. His revolutionary idea was to create the world’s first leveling amplifier utilizing optical sensors. Lawrence drew from his background with military optical sensors to design a circuit which would “level” the incoming audio signal. He combined a luminescent panel with photo resistors (whose impedance changes relative to light intensity) and sealed them in a vacuum-tube-sized metal canister. 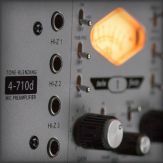 This optical attenuator, known as the T4, is what gives the LA-2A its gentle, program dependent optical compression, revered to this day by audio professionals worldwide. The T4 optical attenuator in the LA-2A is both program and frequency dependent, allowing the compression ratio to vary greatly based on the source material. The average attack time is fixed at 10 milliseconds, but its unique release characteristic is what gives the LA-2A its definitive sound. While the initial release time is about 60 milliseconds for 50% of the release, the following 50% happens gradually over a period of one to 15 seconds before the signal comes back to 100%. 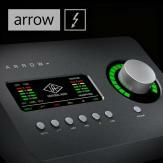 This timing of the release depends heavily on the length and strength of the incoming signal. 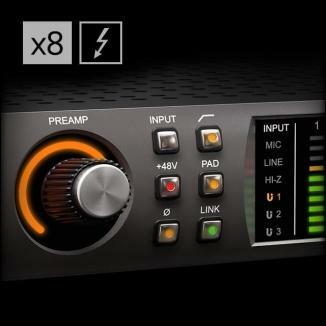 If compression is heavy or the signal is above the threshold for a long duration, then the release will be slower. If the signal is below the threshold, then the release will be faster. 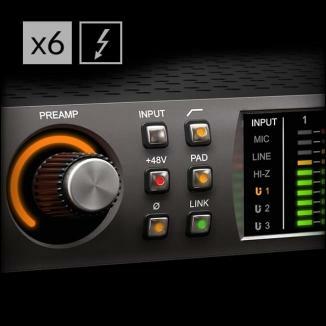 Users may notice that it takes quite some time for the meter to return to 0 VU (no compression) after a long period of heavy compression. 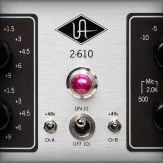 The LA-2A Leveling Amplifier has only a single gain stage and is one of the simplest compressors to operate with two knobs: Gain and Peak Reduction. 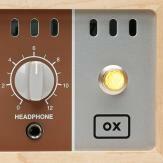 The fact that it offers 40 dB of gain from input to output allows it to also be used as a preamp and compressor. electroluminescent panel on the top. Let’s look inside the T4 optical attenuator, which is the heart of the LA-2A. The T4 cell’s primary components include an electro-luminescent panel and dual cadmium-sulfide photo resistors, one of which controls gain reduction, and the other the VU meter in Gain Reduction mode. How does it work? As the input signal increases, the light panel gets brighter. As the light gets brighter, the photo resistor’s impedance increases which reduces the gain. 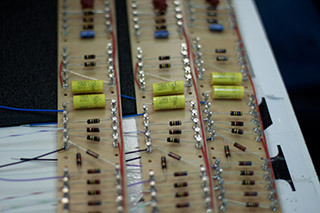 As the input level decreases, the light dims and the resistor’s impedance decreases. Whether by serendipity or intent, Jim Lawrence’s T4 design had a musical response that allowed the LA-2A the sonic and technological longevity it still retains. 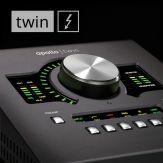 Though the T4 cell makes the LA-2A shine, the overall transformer and tube amplifier design of the LA-2A also plays a huge part in its longevity and popularity. Though there have been reissues of the LA-2A, very little has changed from the original design, which is a testament to its reliability and linear response. 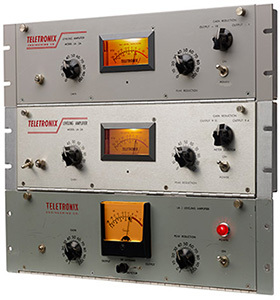 In 1958, Jim Lawrence founded the Teletronix Engineering Company in Pasadena, California, manufacturing broadcast products such as transmitter tubes, emergency tone generators, and full-scale radio transmitters. 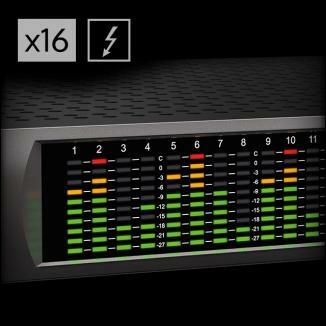 His first leveling amplifier was the Teletronix LA-1, of which only about one hundred units were ever made. One got into the hands of the legendary singing cowboy Gene Autry, who loved it and used it for his radio program and recording sessions. Autry’s fondness for the LA-1 was instrumental in its gaining acceptance. which about only a hundred were made. 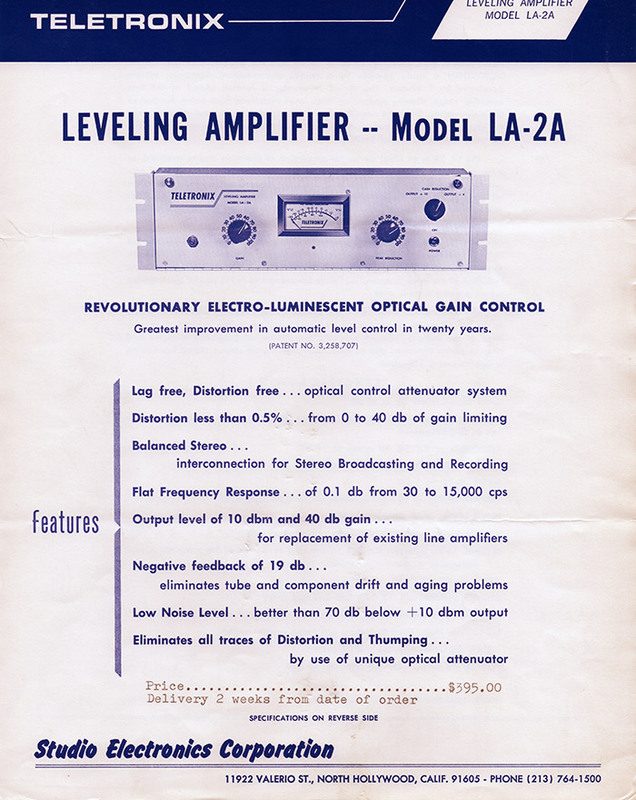 The LA-2 was the next iteration, featuring a larger VU meter than the LA-1, and the addition of the now legendary T4A optical attenuator photocell. A variety of cosmetic changes were made as well — including changing the metering switch from a multiposition toggle switch to a rotary switch. Nowadays, this predecessor to the LA-2A is extremely rare and hard to find, but is still revered for its own unique, slow, time constant. An engineer by the name of Sid Feldman purchased an early LA-2 and showed it to the engineer on the hugely influential and popular Ed Sullivan Show. That introduction lead CBS to buy a pair of LA-2s and shortly after, RCA purchased LA-2s for its New York and Nashville operations. 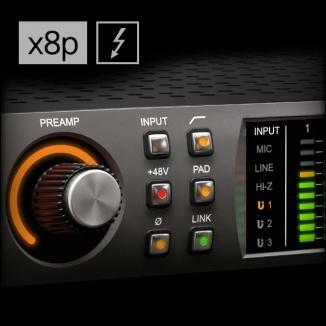 Soon these broadcast compressors began showing up in recording studios around the country. In 1962, Lawrence reconfigured the LA-2 into the first LA-2A, sporting a gray faceplate and a change to the messy layout of the unit’s interior wiring. For the LA-2A, turret boards were placed in a long strip at the bottom of the chassis, helping tidy up the wiring inside the unit. This shorter, cleaner wiring enabled the LA-2A to have a lower noise floor than its predecessor. 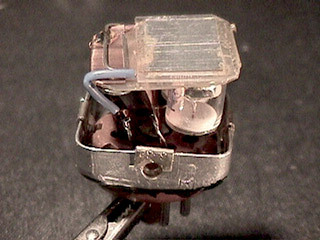 In 1965, Jim Lawrence sold Teletronix to Babcock Electronics of Costa Mesa, California. In 1967, Bill Putnam’s company, Studio Electronics (eventually renamed UREI), picked up Babcock’s broadcast division, including the Teletronix brand. They continued manufacturing the LA-2A, swapping the original gray faceplate with a silver one. 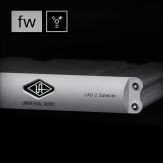 As the development of solid-state technology matured, UREI launched more limiting amplifiers with the patented T4 optical attenuator, but without the space-consuming tube-based circuitry. As products like the LA-3A, LA-4, and LA-5 gained popularity, sales of the LA-2A slowed until it was discontinued in 1969.
cleaner wiring and a lower noise floor than the LA-2. 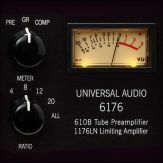 It’s hard to imagine people throwing away vintage tube compressors back then, but tubes were old technology and solid state was all the rage. That is, until engineers began to miss the slow, unique compression of the LA-2A and prices for used units started to climb. 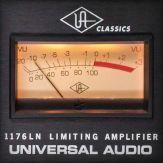 This prompted two limited edition reissues — one in the 1970s, and one in the 1980s — and then a full resurrection of the LA-2A in 1999 by Universal Audio. When Bill Putnam Jr. refounded Universal Audio in 1999, reissuing the LA-2A once produced by his father was at the forefront of this mind. But, it wasn’t an easy task. Replicating the crucial T4 optical attenuator for a faithful LA-2A reproduction involved a lengthy study of the original photocell formula — including working with both modern device physicists and the developers of the original 60s-era photocells. 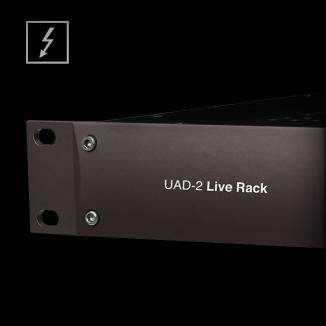 For manufacturing, Universal Audio located the special equipment originally used to manufacture the T4 back in the '60s, and had to requalify the manufacturer to make sure it could meet UA’s special production needs. 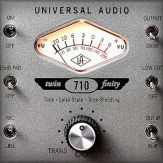 Though Universal Audio spent a long time perfecting the T4 for their hardware LA-2A reissue, its unique design wasn’t fully understood until UA began the research to model the LA-2A for the UAD Powered Plug-Ins platform in 2001. LA-2A was reissued with a design true to the original. 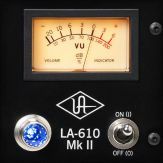 Whether hardware or DSP, it is this special qualified manufacturing process and “recipe” UA re-established that gives the LA-2A its unique, musical sonic quality to this day. 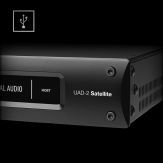 I was very curious about the future of the LA-2A, so I asked Bill Putnam Jr. if the advent of plug-ins has adversely affected the sales of the Universal LA-2A, since now people can easily put a digital LA-2A on every single track and the emulations are quite similar to the originals. “Actually, we’re selling more of the hardware LA-2As now than we ever have,” Putnam replied. The fact that demand is increasing even as the design recently passed the 50-year mark is a testament to the fact that the LA-2A truly is a studio legend.